ABOUT HUE: Philips Hue is the World’s Leader in Smart Lighting. 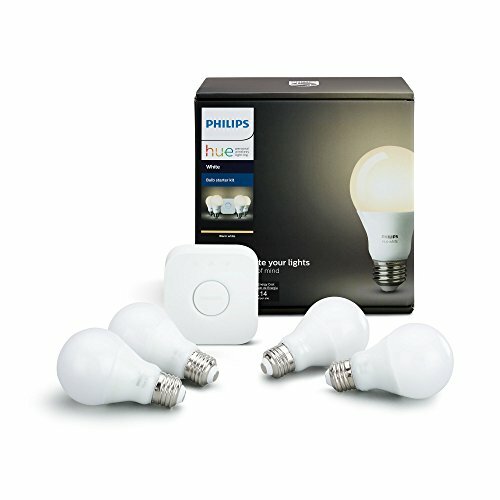 * Extend Smart Lighting throughout your home, including outdoor spaces, with the Philips Hue system. What is smart lighting you may ask? It means absolute control of your home’s lighting through your smartphone, tablet, Hue wireless dimmer switches and sensors or even with your voice. As a bonus, Philips Hue is the only smart lighting product with Energy Star certification and lasts up to 22 years. GOT VOICE? Do you already have a favorite Voice or Smart Home assistant? 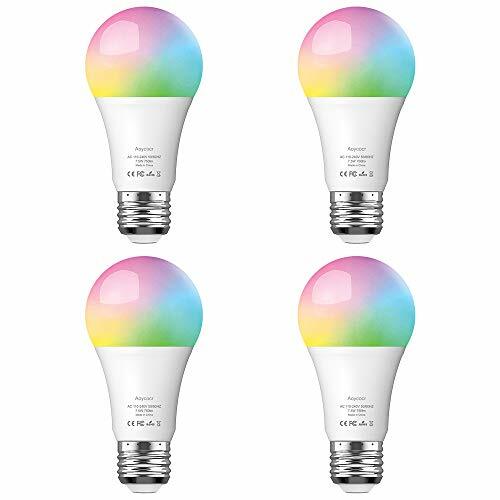 With the most options for Voice control, Philips Hue Smart Light bulbs work with any Voice or Smart Home Assistant (Works with Alexa, Google Assistant, Apple HomeKit, Microsoft Cortana, IFTTT, Nest, Logitech, SmartThings, Razer, Xfinity). 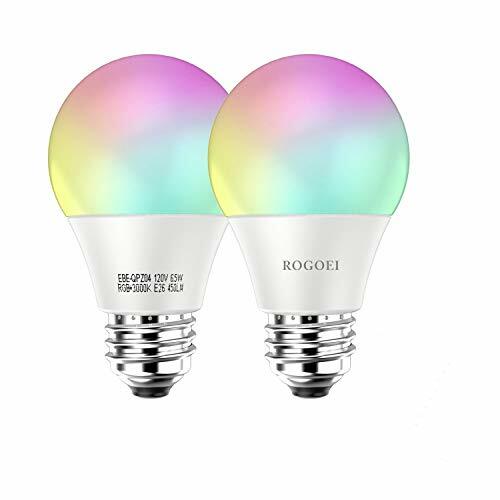 HOW IT WORKS: Hue smart light bulbs are wireless connected to the Hue Hub (included in Hue Starter Kits, also sold separately) using a technology called Zigbee. 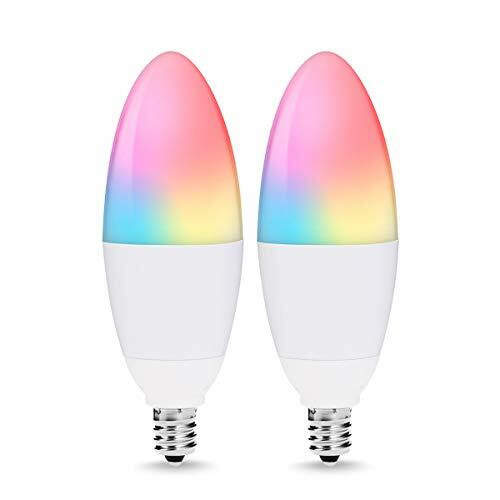 Thanks to this technology one bulb can transmit the signal also to other bulbs, so you don’t need to add a Wi-Fi extender to cover all the rooms in your house or clog up your Wi-Fi network with additional Wi-Fi devices. Add up to 50 light points on one Hue Hub.